Practice & Patient Focused. Read more about us. 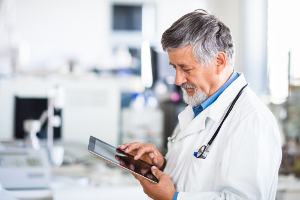 Reports Designed for Physicians. See for yourself. Quality Assurance. Find out more. 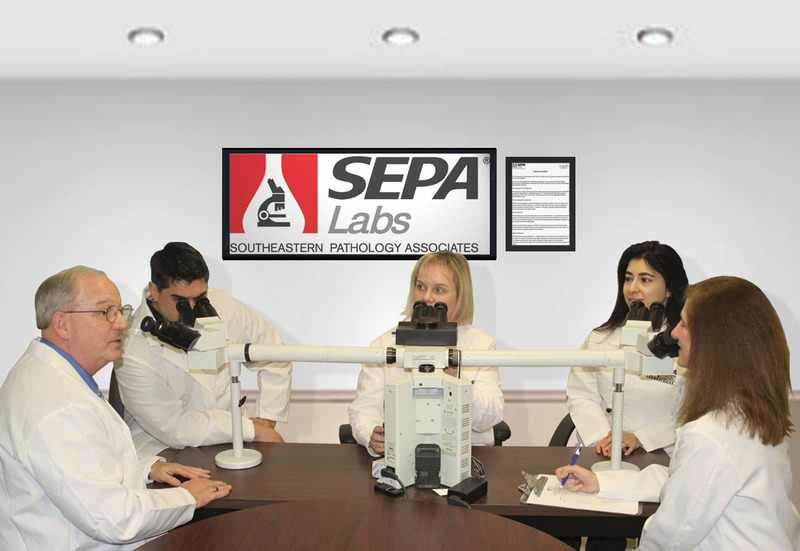 SEPA’s Pathology Department has the ability to bring together a team of pathologists daily to ensure that additional experts review all significant diagnoses. 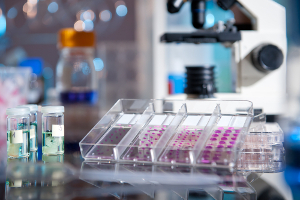 SEPA is proud to have the ability to cover 13 subspecialties with their 39 board-certified pathologists. More about our Quality Assurance.